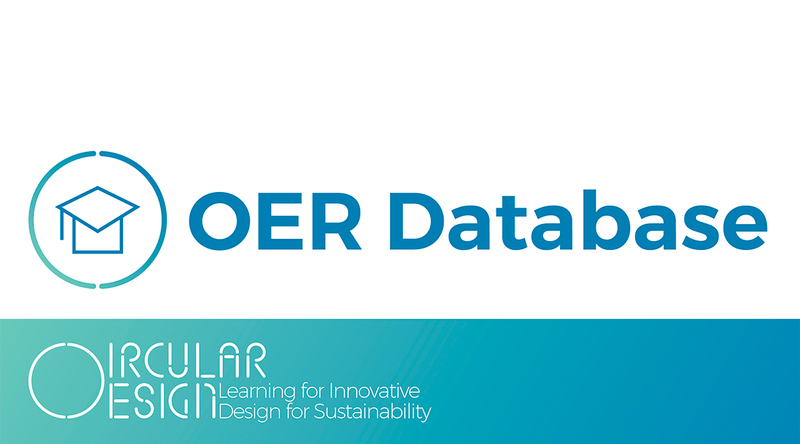 As part of the Circular Design project, we created a database collating and categorizing Open Educational Resources (OERs) on design for sustainability and design for circular economy. Around the world, many practitioners, researchers, and educators have developed countless tools and methods for Design for Sustainability and Circular Economy and shared them online for everyone to use. However, the sheer number of these resources can be overwhelming for many, as finding the resource you need is a time-consuming task, especially if you are a First-timer when it comes to Circular Economy and Sustainability. This database is an early attempt to collate as many of those as possible and present them in several, easy-to-navigate categories: First-timers, Practitioners, Services & Businesses and Design Education. In addition, the database has two more functions. Through signing-up for the OER Database, you can create a profile to save your favourite OERs and easily access them, leave comments and suggestions to OERs on their implementation, outcomes, effectiveness or usefulness. If you are an educator or a practitioner and have developed design methods, tools and/or educational content, you can Upload your OER to be hosted on this database, contributing to database and increase the visibility of your OERs.